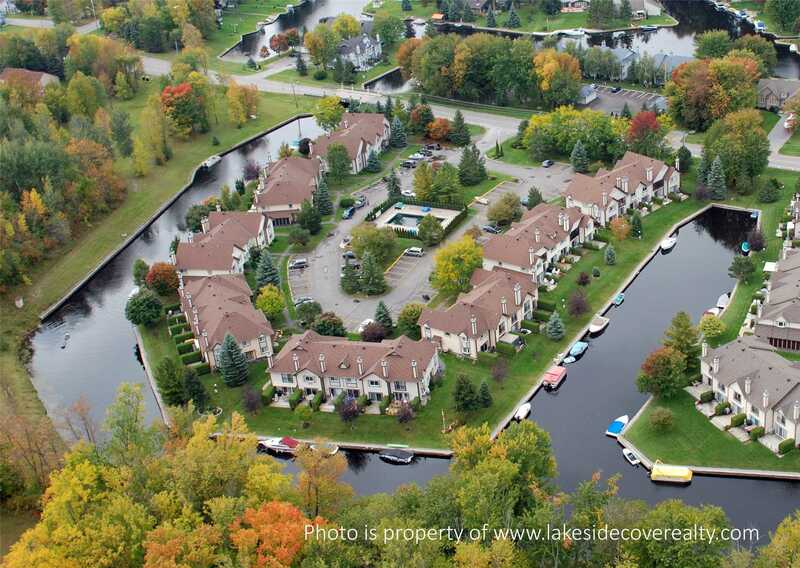 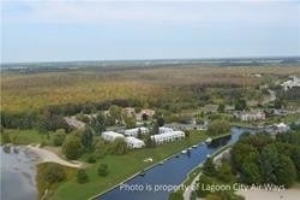 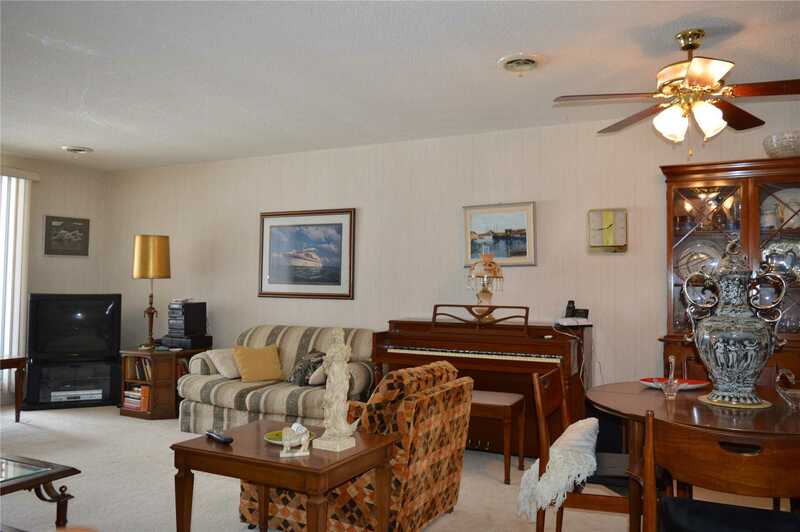 Waterfront, 2 Bed/2 Bath Condo With Private Boat Slip Offering Access To Lake Simcoe & Trent Severn Canal. 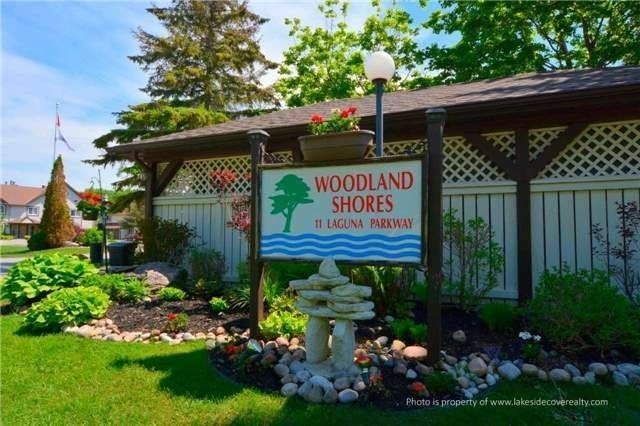 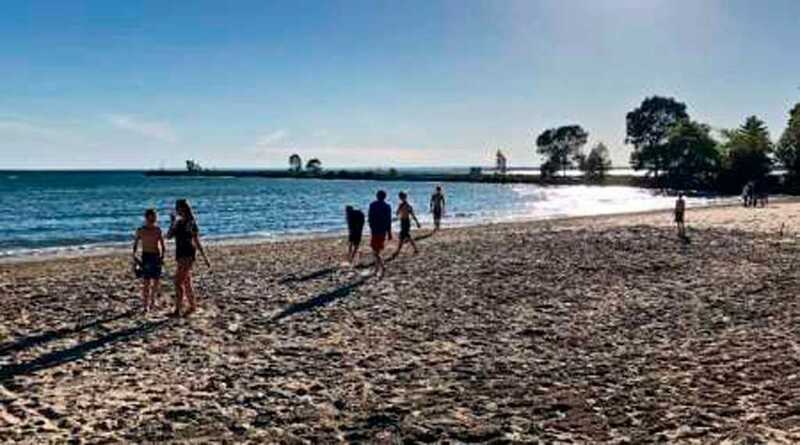 Be A Part Of A Great Lifestyle In Lagoon City With Onsite Marina, Restaurants, Active Community Centre & Stunning Private Sandy Beach & Park On Lake Simcoe. 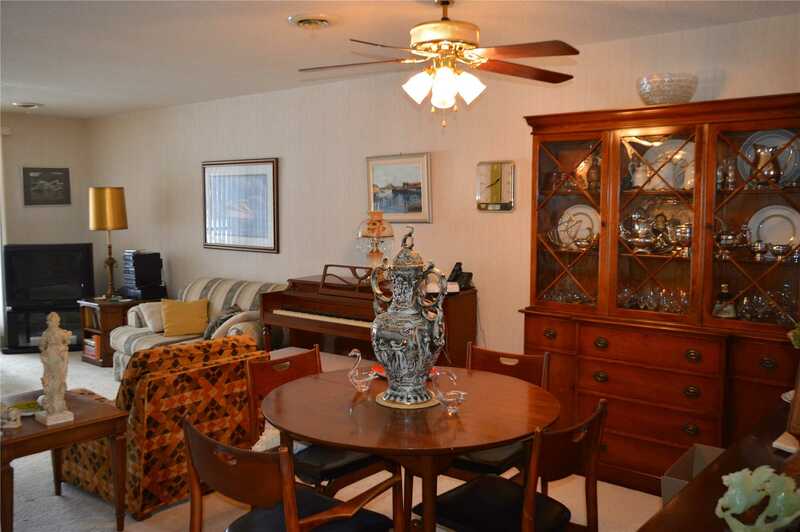 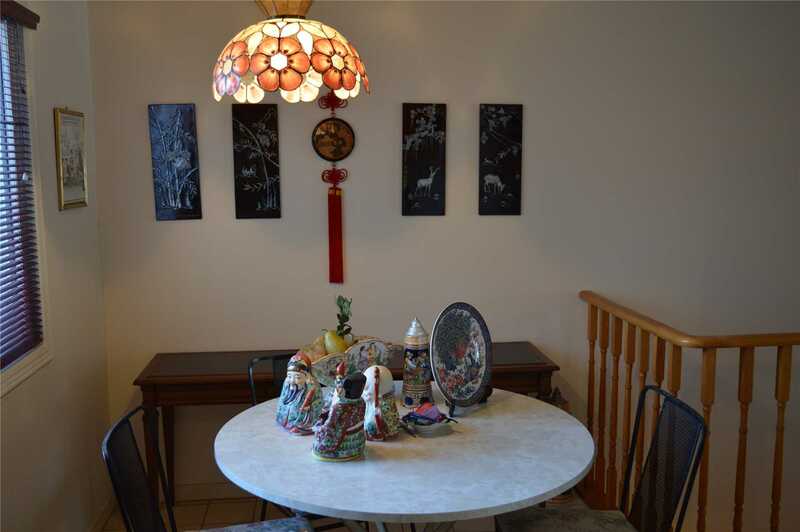 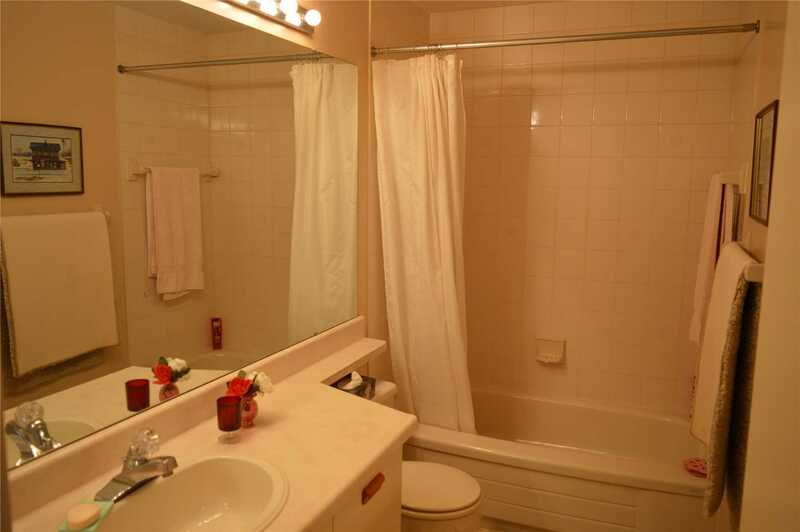 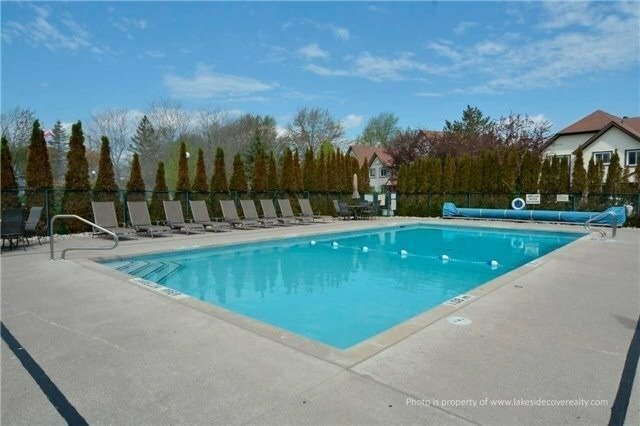 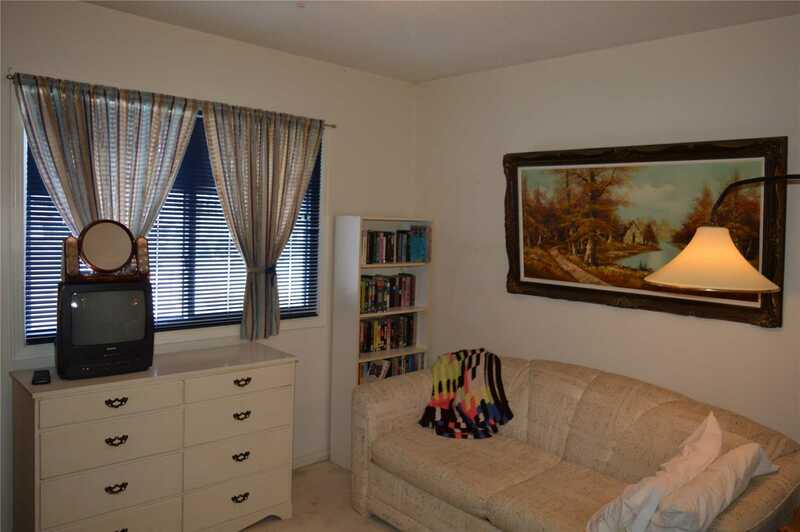 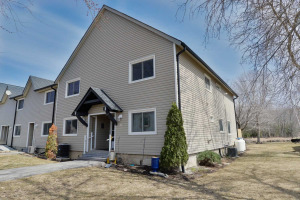 Great Established Condo Corp With Private Heated Pool, Bike Rack & Storage Locker. 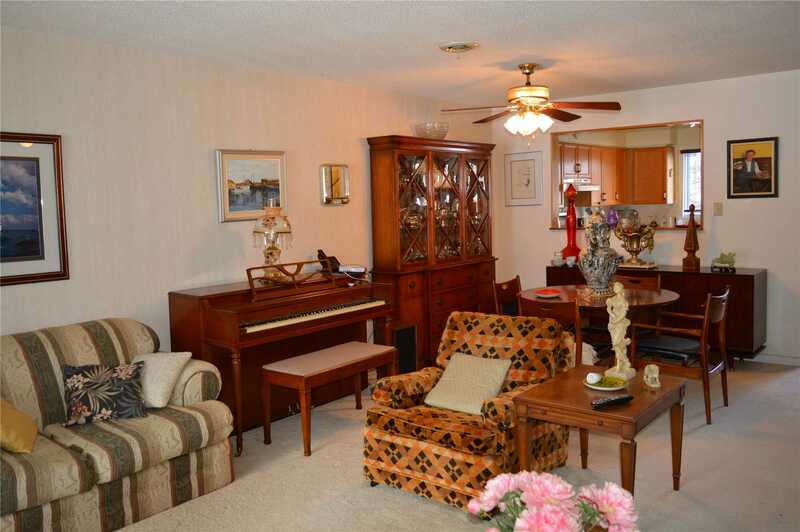 Close To Many Good Golf Courses & World-Class Entertainment At Nearby Casino Rama. 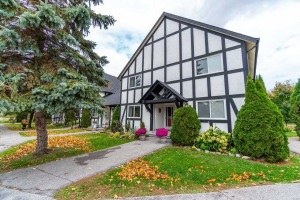 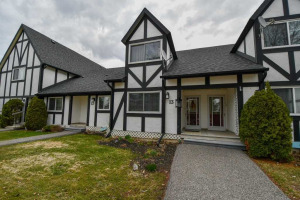 Located Near Excellent Trails & Mature Forest. 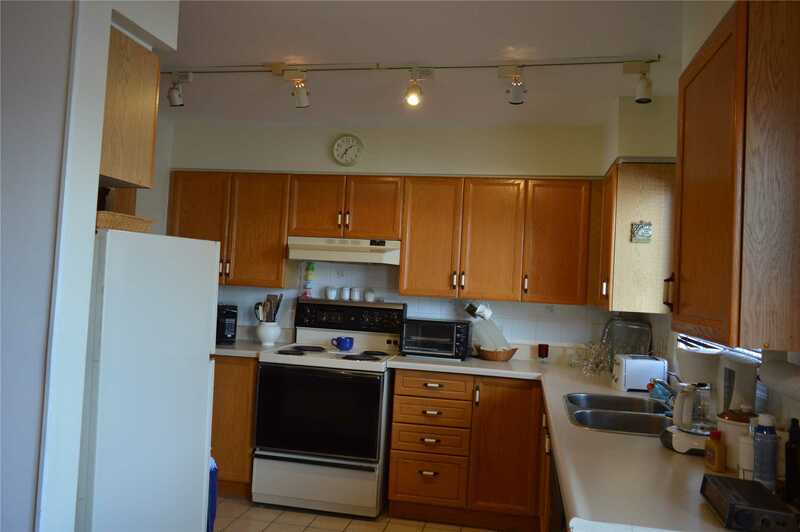 This All On One-Floor Condo Offers Over 1400Sqft With Bright Open Concept. 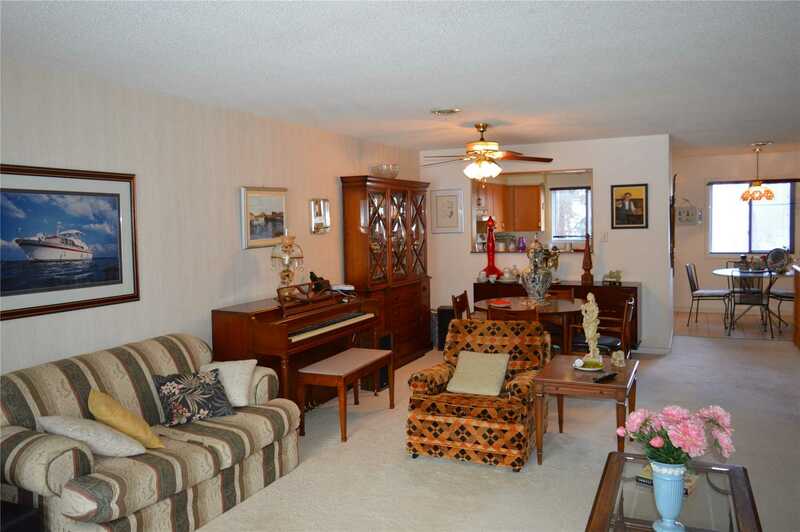 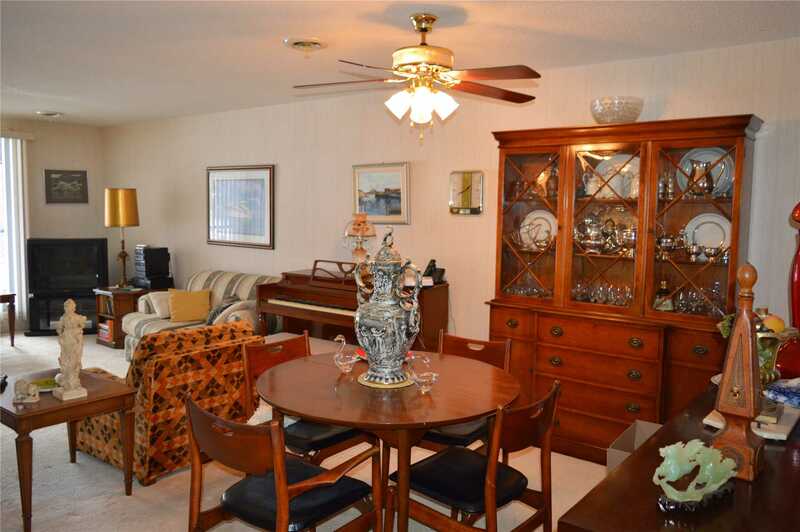 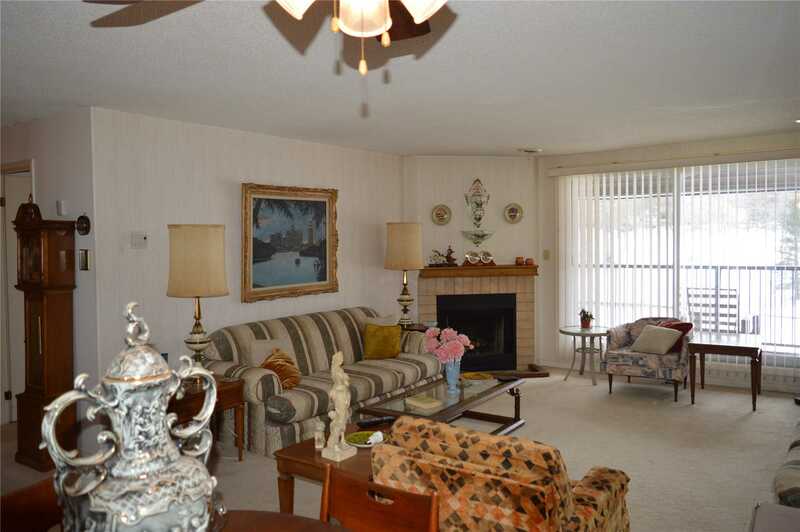 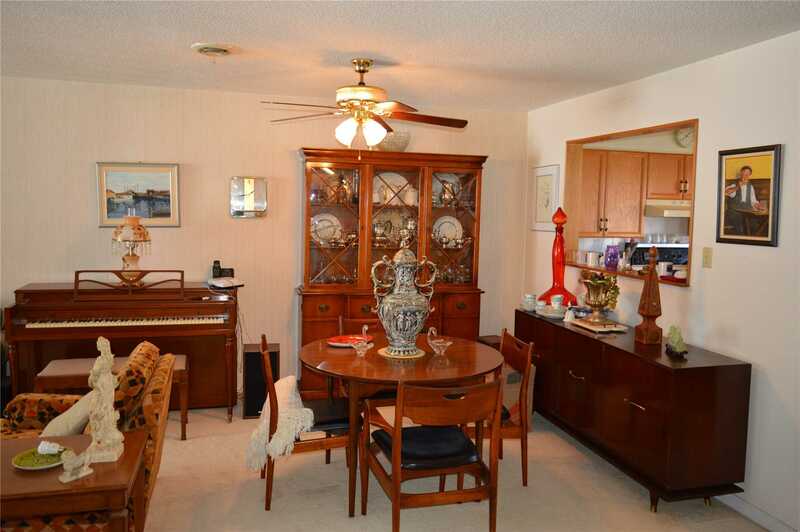 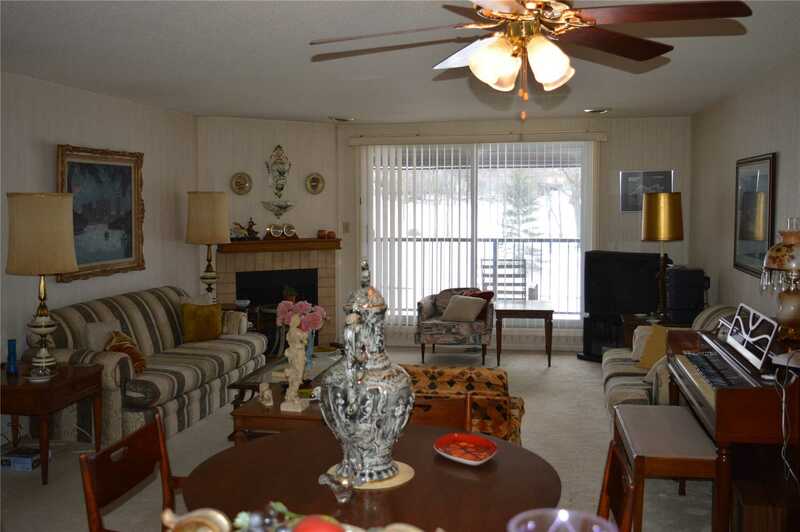 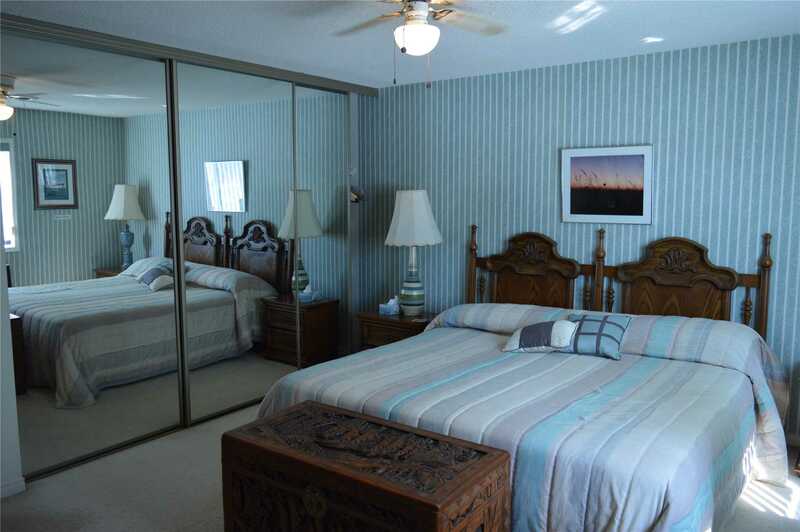 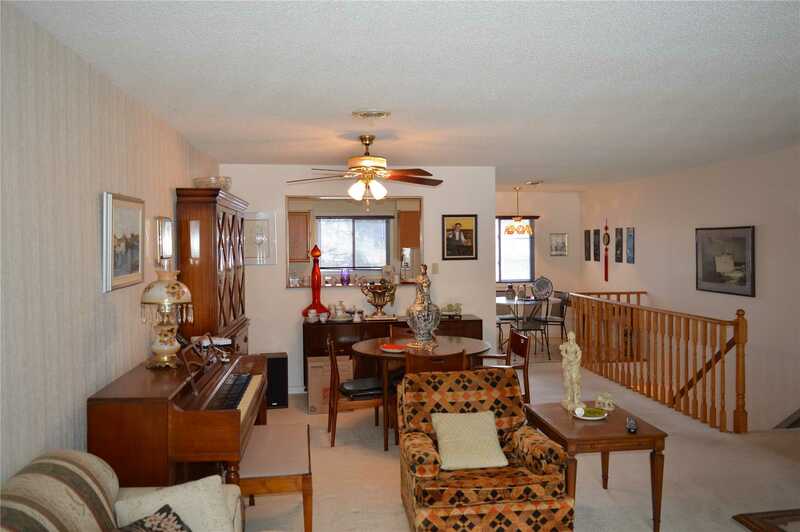 Enjoy Walk-Out To Sunny Screened In Balcony, Furnace & A/C, Stairlift, Fridge, Stove, Dishwasher, Dryer & Washer.